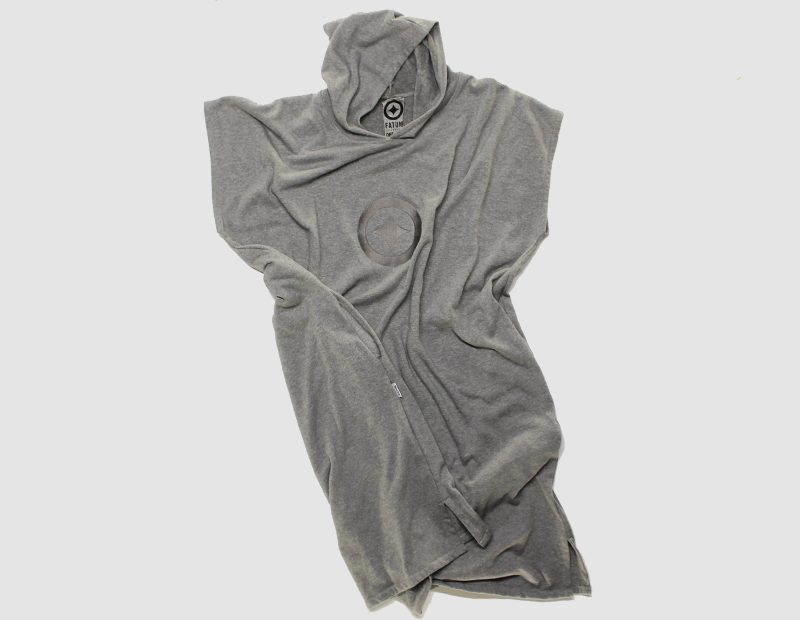 Our Pancho is not just another Surf Pancho. 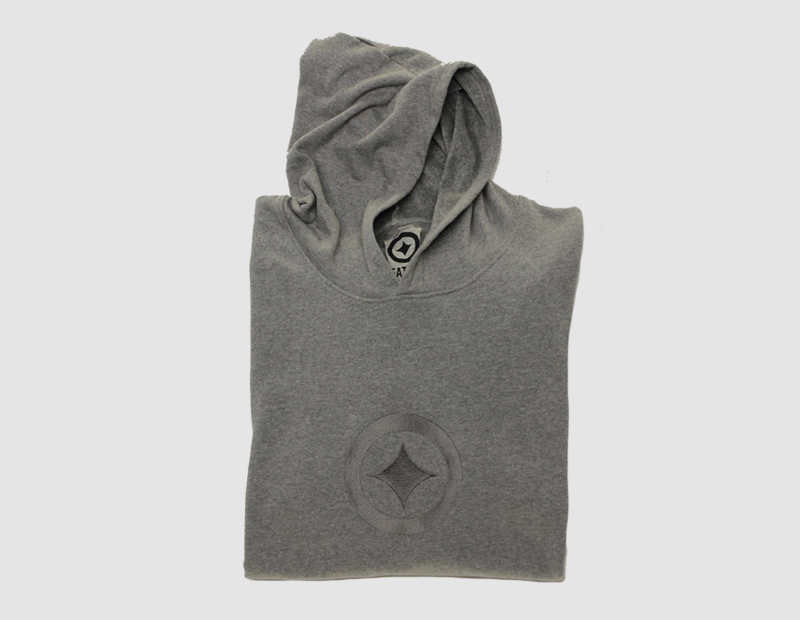 The FATUM Star Pancho is made from 100% Cotton Terry which makes this Pancho not only super comfy but also lightweight. In fact the fabric feels so good that ones you put your fingers on this piece you will never let go anymore. You will see yourself wearing it not only for getting dressed around your surfs but also in the evening on the couch. With a length of 110cm it’s long enough to also help the tallest guys get dressed with any cheering from spectators.